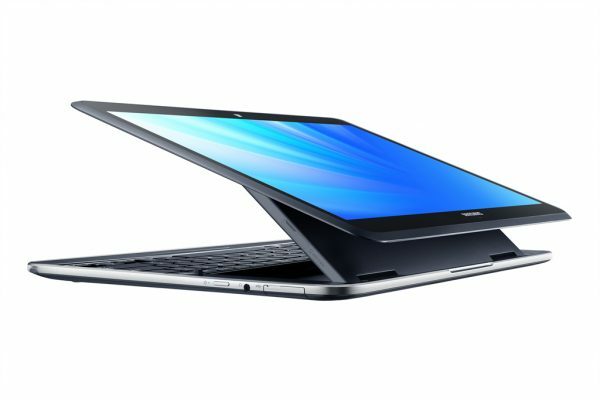 Almost a bit like that laptop from Star Trek (not dropping any names), Samsung have announced the ATIV Q, a convertible device which is both a laptop and a tablet. The device (we probably need to get a name for this) packs in both Windows 8 and Android 4.2.2. It supports a hinge design, which gives you 4 functional modes. It can be laid flat for tablet mode. 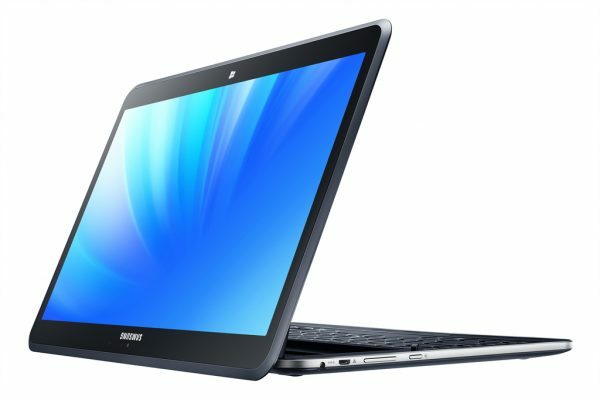 You can raise the display upright, to turn it into a laptop. You can flip the display to place it in stand mode, which can be useful for presentations and movies. You can also float and adjust the display, as shown in our headline picture. It also introduces the world’s highest resolution display, QHD+ (3200 x 1800). (I also just uttered a silent wow under my breath). Pack this with the fact that it is only 1.29 kg and 13.9mm thick, and you have a winning portable solution on your hands. 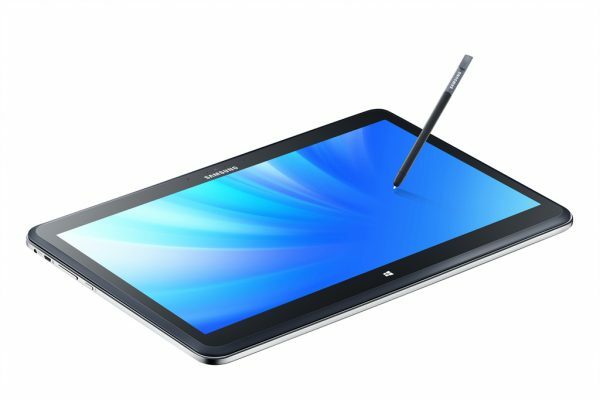 The touch screen is 13.3inches, and the high resolution packs in 2.8 times higher than full HD displays. 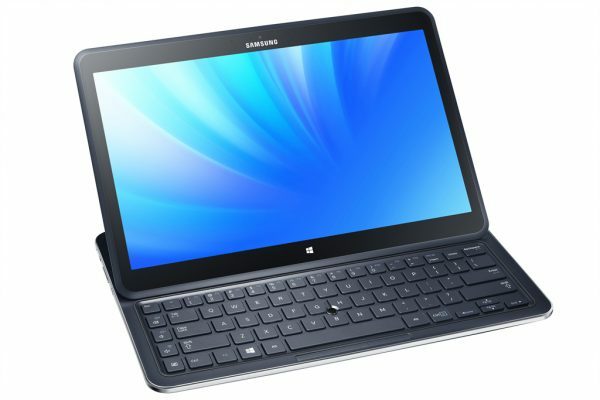 Of, course, much like the ATIV Tab 3, it also packs in SideSync.